Velas Resorts, with four luxury all inclusive properties in the Vallarta-Nayarit and Riviera Maya areas, has launched an expanded new incentive bonus program for travel agents to earn more than ever before. 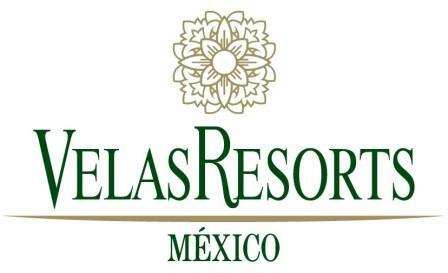 Called Velas Resorts Experts, it brings with it generous bonuses for each reservation booked at one or more resorts, video lessons on resort facilities and services, FAM trips, and soon to come, webinars. For reservations or additional information, please visit http://www.velasexperts.com, contact us atexperts@velasresorts.com, or call 1-866-537-9776 from the U.S. and CAN.